McDonald’s Employee’s 6 Little Words Leave Tired Mom Stunned At Drive-Thru. Fast food has gained a bad reputation over the years, but the fact is, sometimes the convenience is necessary after a long day (and sometimes salty french fries are necessary — we aren’t here to judge). 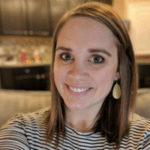 Recently, Aundrea Duncan found herself at the end of a very, very long work day starving because she had been too busy to eat lunch. So, on her way home, she drove to McDonald’s to get a meal that would fill her belly — and fast! When she pulled up to the restaurant, she had no idea the generosity she’d encounter. 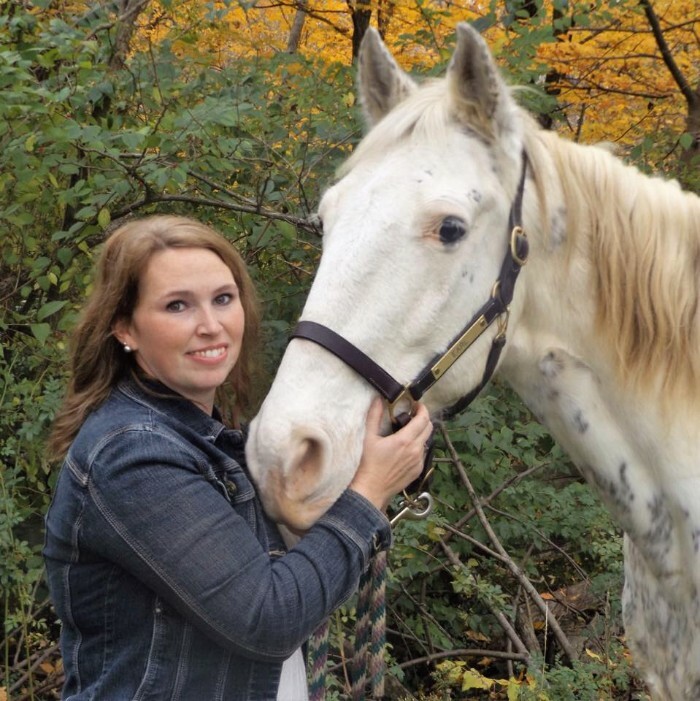 Aundrea left work at a local barn around 9 p.m. one night and ordered a late dinner from a McDonald’s in Reading, Ohio. After placing her order, she pulled up to the window to pay, only to realize she had left her wallet at work. Mortified, hungry, and disappointed, Aundrea told the employee to cancel the order and explained what had happened. 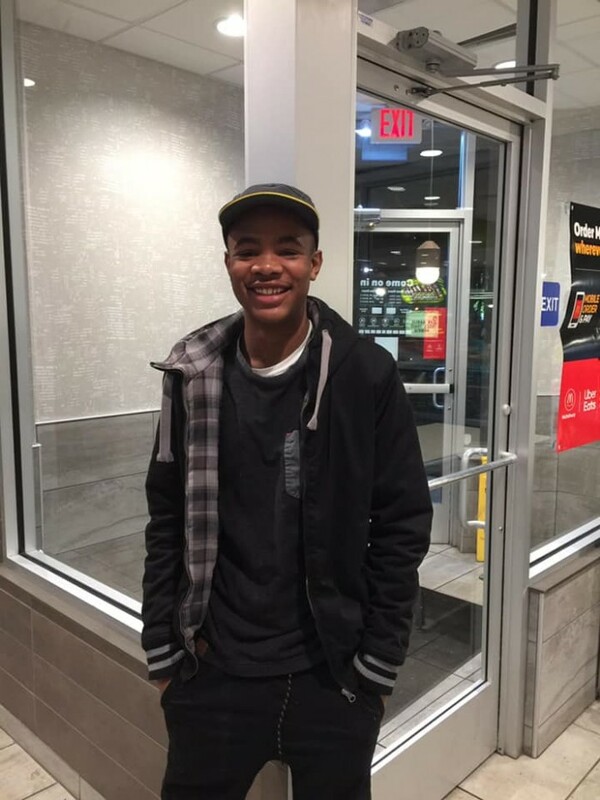 Without hesitation, the young worker, Jeremiah, replied “It’s okay ma’am, I got you” and pulled out his wallet to pay for her meal. Aundrea was overwhelmed by the young man’s kind gesture. What seemed like a small act of civility to him completely changed the course of her day. She was so moved that she stopped to take his photo and eventually posted about the experience on Facebook. 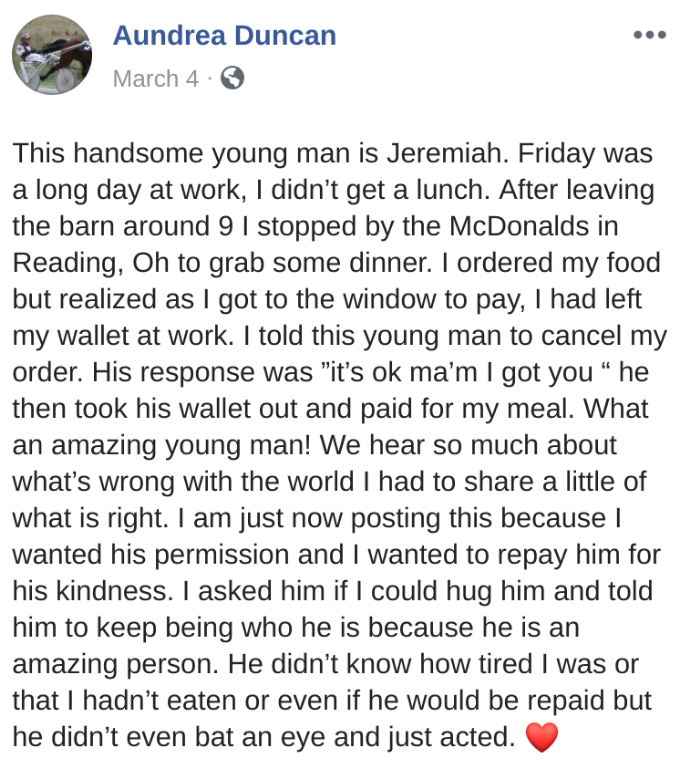 Aundrea said that she decided to post the status to not only spread the message of kindness Jeremiah showed her, but also so that McDonald’s would hopefully give the young man the attention he deserves. The message definitely spread. Aundrea’s post gained thousands of shares and racked up over 2,500 comments within a matter of days. 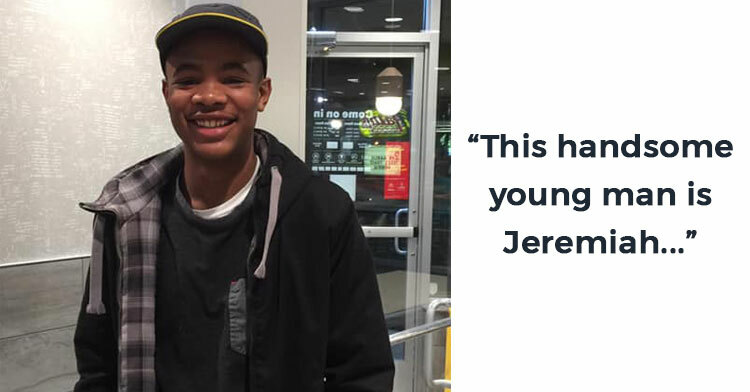 People everywhere have been equally as moved by Jeremiah’s act of kindness as Aundrea was. 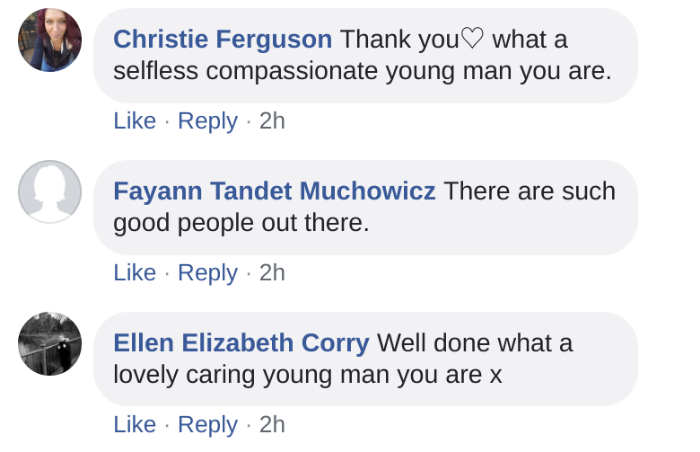 It seems like the cycle of kindness is neverending — and we love it! 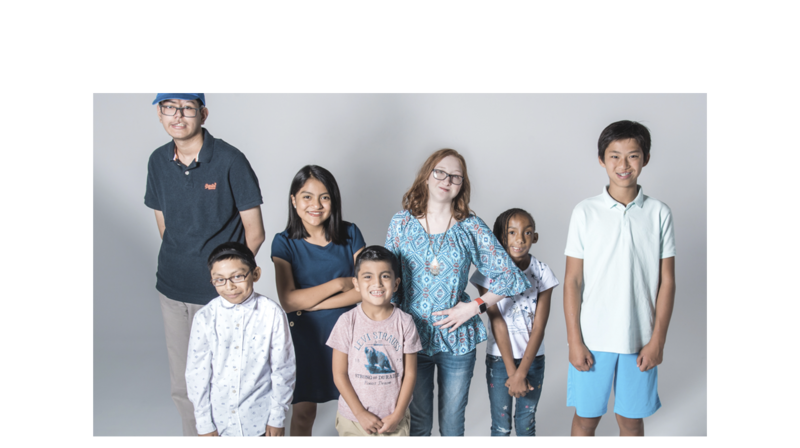 Spread the love of this story by sharing it with anyone who could use a little inspiration today!